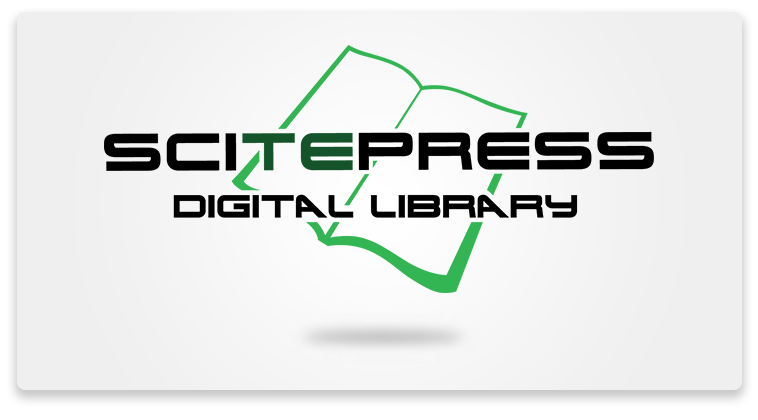 To become a SciTePress User, please Sign-Up. *Download limit per month - 500 recent papers or 4000 papers more than 2 years old. Members have a larger download limit. Indexation of the papers in the Digital Library by several abstracting and indexing independent organizations.